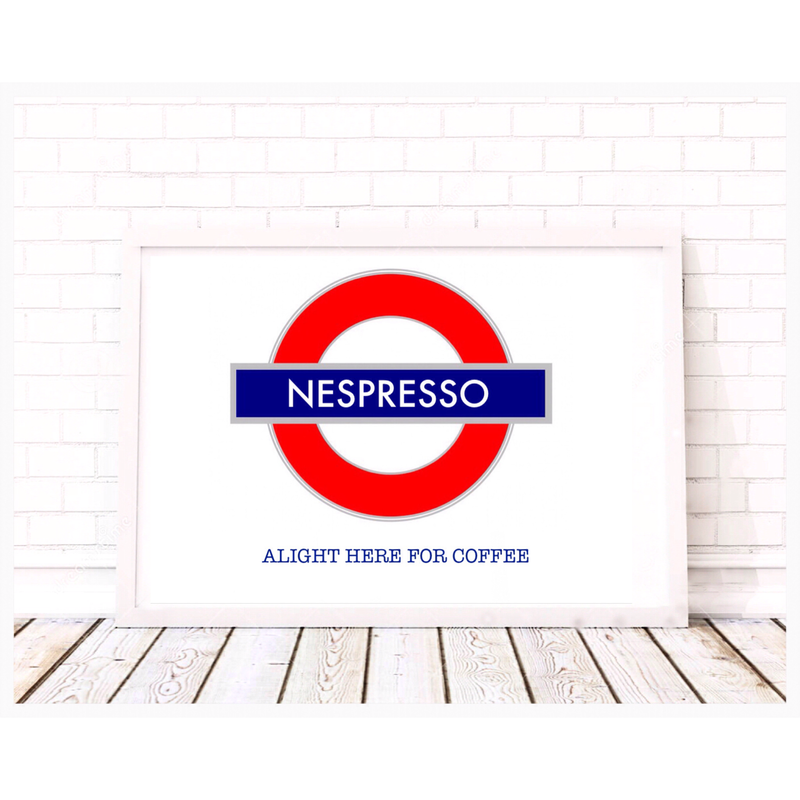 Fantastic interpretation of the iconic London Underground styling to create a clever piece of art for your home. In a wonderfully distressed vintage finish. Also available in a crisp, clean finish. 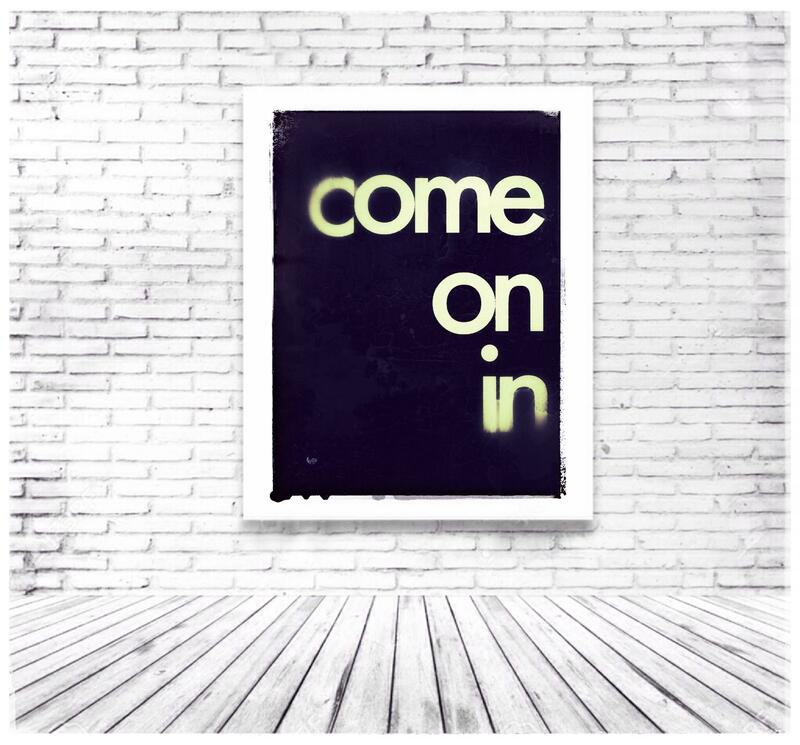 Bespoke options available - take our modern iconographic design and have it customised with your own wording.